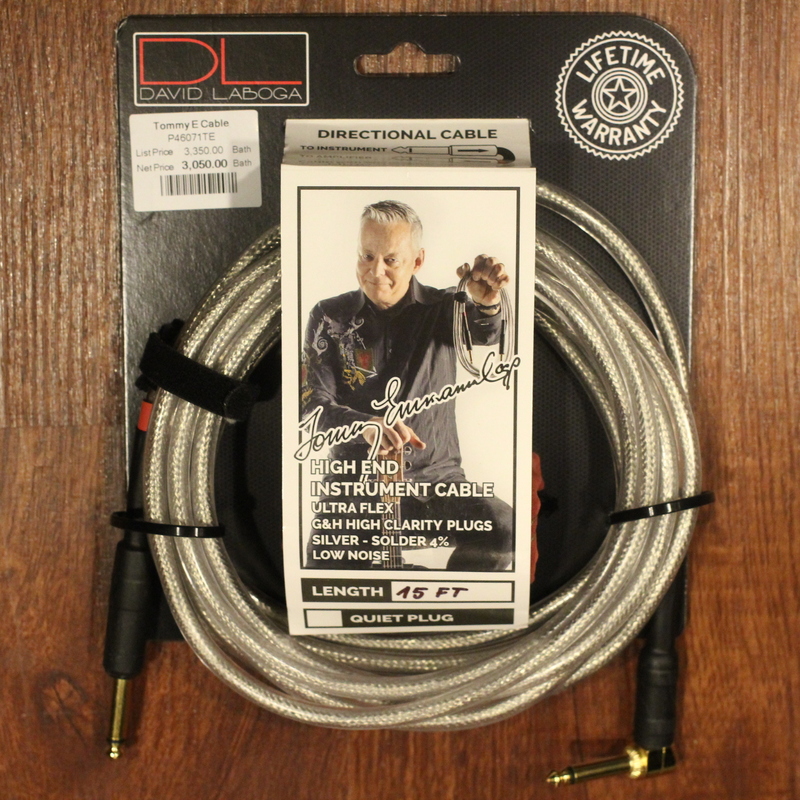 The Tommy Emmanuel Special Edition cable is great for all instruments (electric guitars, bass guitars, electro- acoustic guitars, electric pianos, keyboards... instruments connected to amplifiers, effects-pedals, etc.) 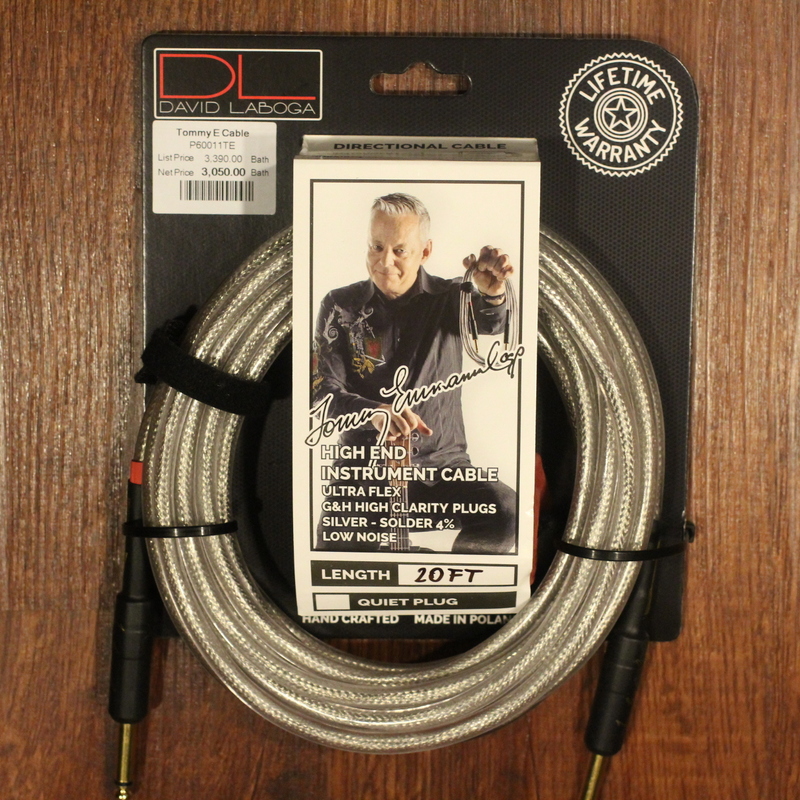 Despite a double layer of protection for maximum life- span, it is one of the most flexible cables on the market. 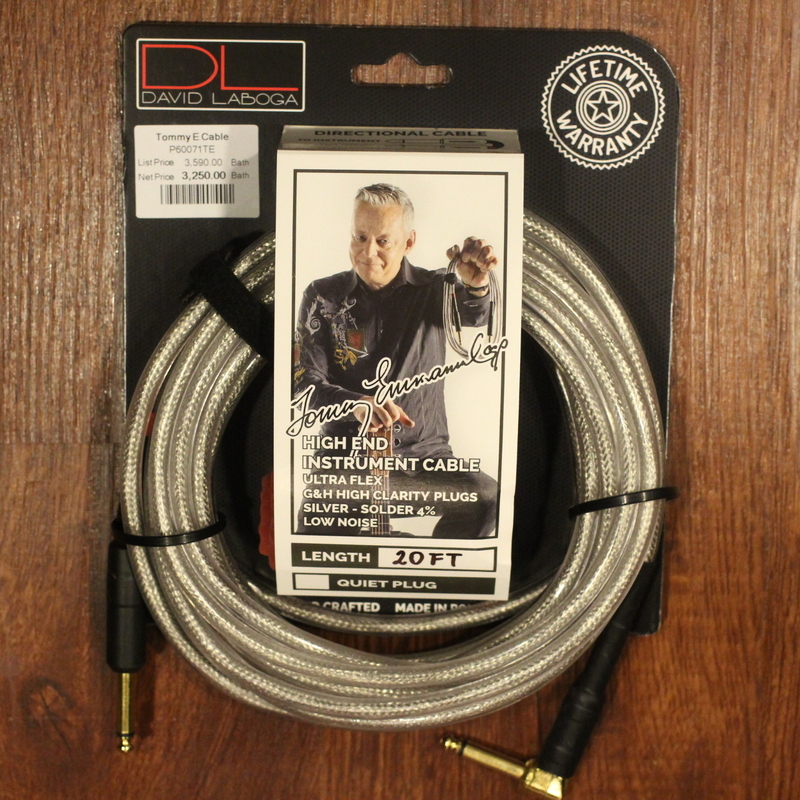 All cables are soldered with the highest grade silver - solder (4% fine silver content). The jack plugs are G&H (Ultra High Clarity) Gold Plated Plugs.